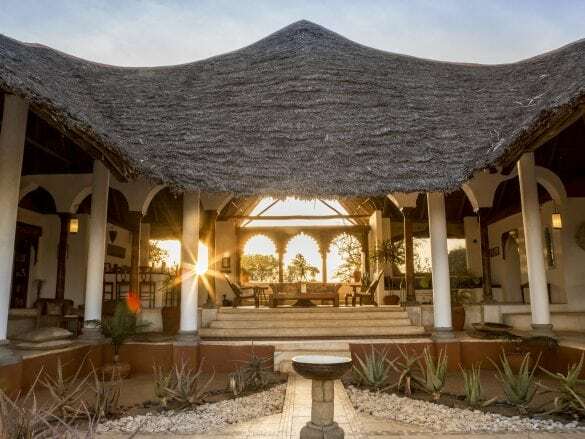 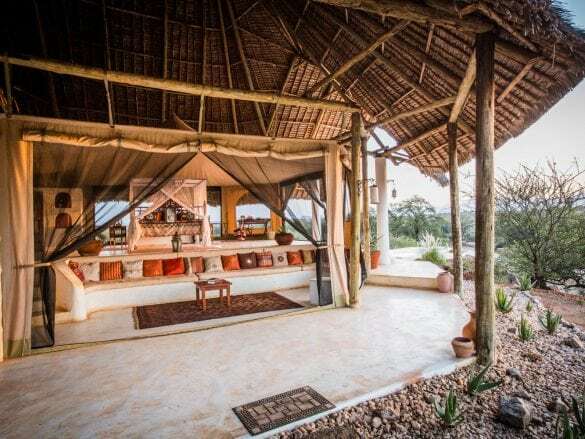 This intimate lodge offers the warm, friendly service, great cuisine, and amazing wildlife viewing you would expect from a luxury safari camp, but it doesn’t stop there. 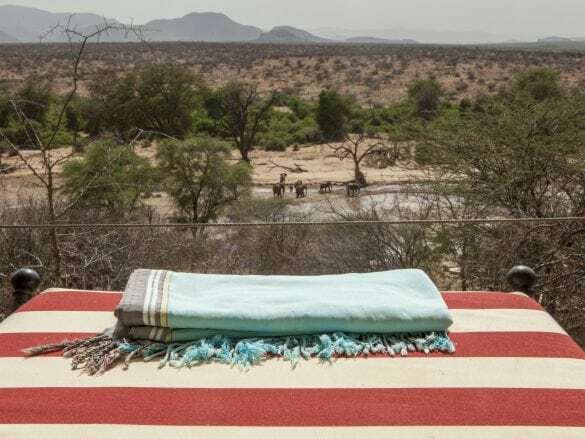 Perched on a hillside overlooking the Ewaso Nyiro River, Sasaab has breathtaking views of the area. 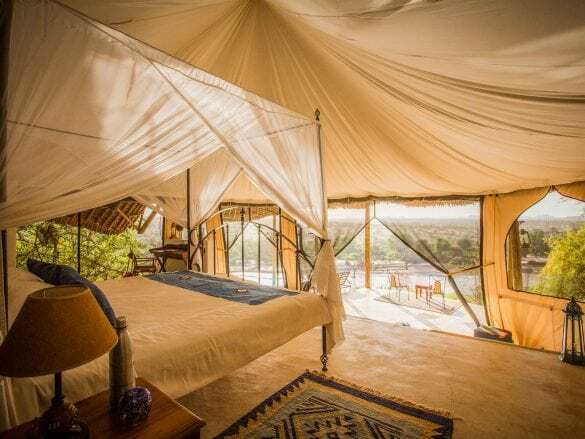 The lodge itself has a unique, Moroccan feel and each of the nine spacious rooms has a private plunge pool and huge open-air bathroom. 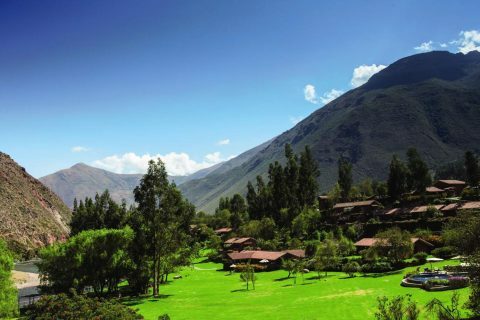 The activities. 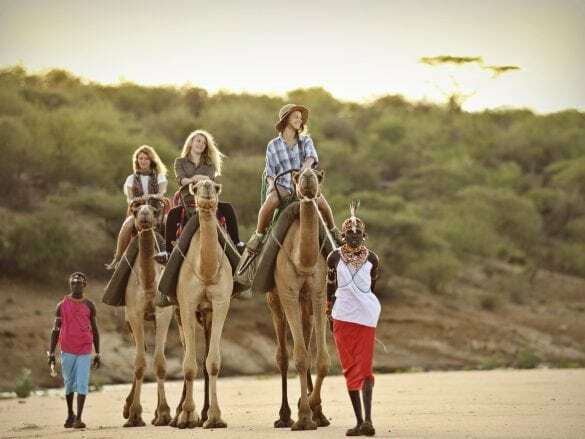 In addition to game drives, you can enjoy guided walks, bird watching, stargazing, and exploring the area the traditional way – by camel! 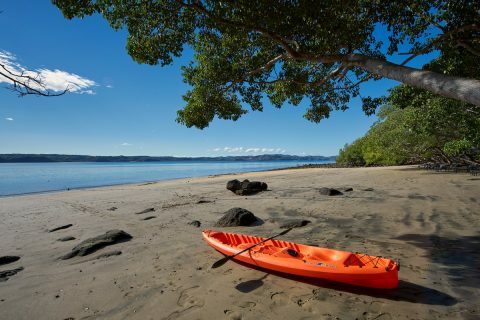 And if that's not enough, you can go on an ATV (or quad biking) excursion and visit scenic, out-of-the-way places that most people never get to see! 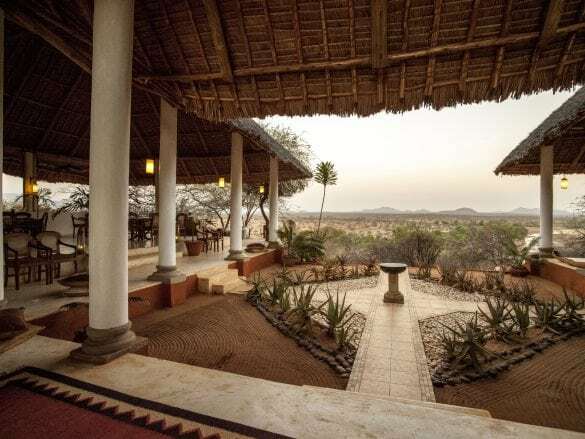 Immersing yourself in the local Samburu culture. 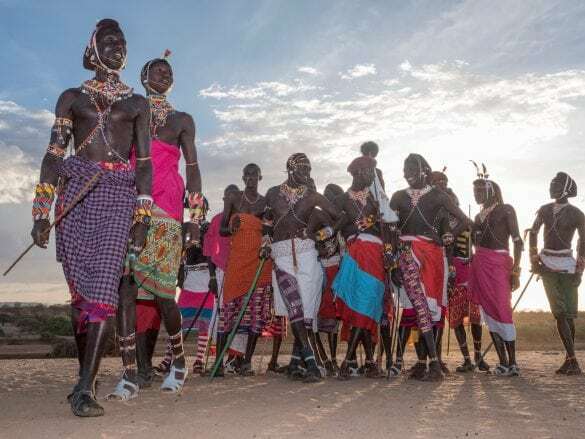 While staying at Sasaab, you can visit a local village or witness a traditional ceremonial dance. 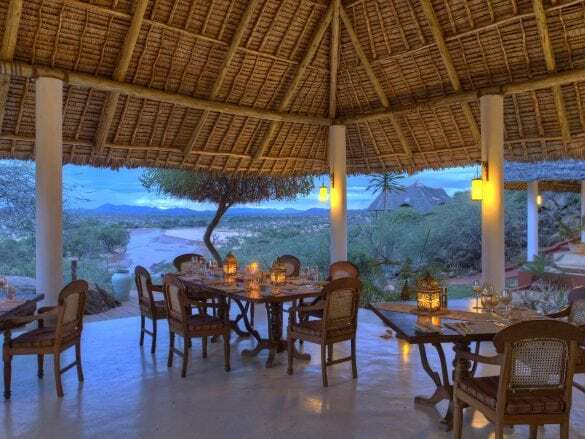 All meals and most drinks are included in your stay at Sasaab. 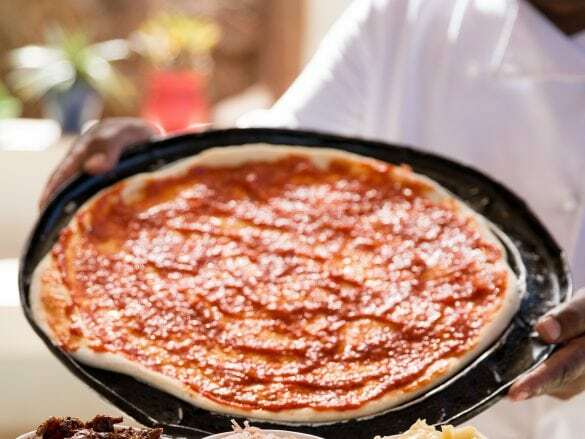 The menu changes daily as does where you have your meals. 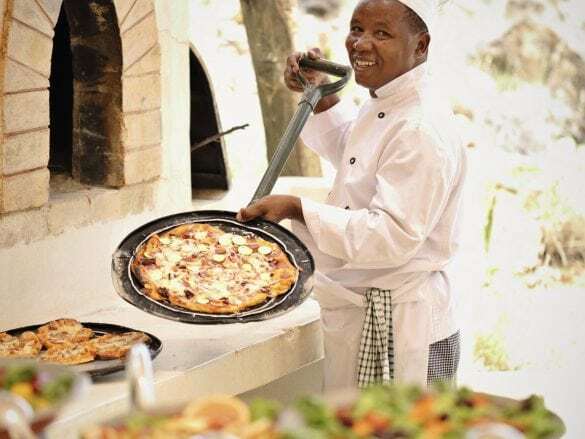 But whether you savor fresh, wood-fired pizza by the pool or an intimate dinner in the bush, you can count on fresh, delicious cuisine. 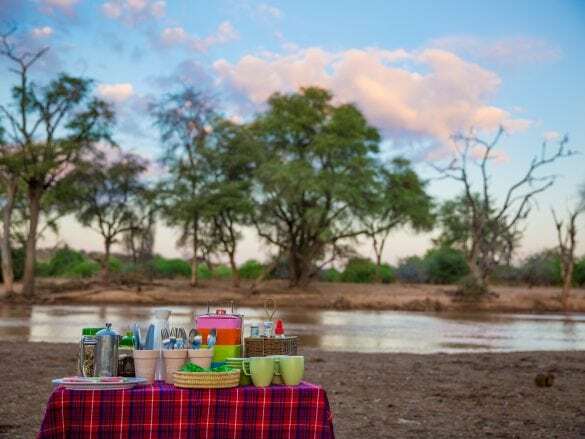 In addition to spotting lions and elephants, be on the lookout for the “Samburu Special Five”: the Beisa oryz, reticulated giraffe, Gerenuk antelope, Grevy’s zebra, and Somali ostrich. 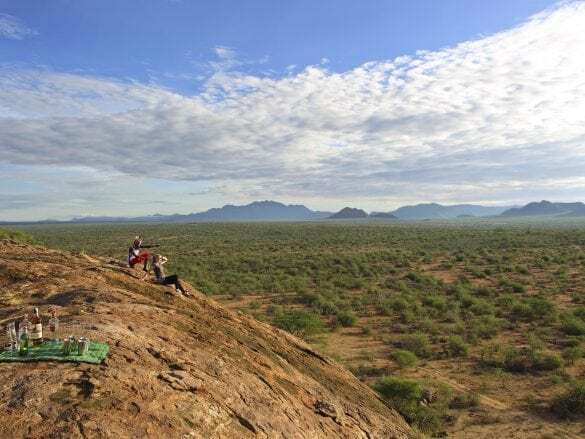 Sasaab is located in the Westgate Community Conservancy west of Samburu and Buffalo Springs National Reserves in Kenya’s Northern Frontier District. 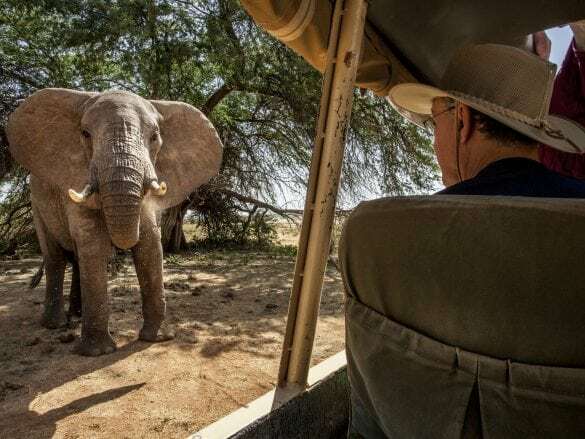 Because it is on a conservancy, you can explore the area without a vehicle – on foot, ATV, or camel. 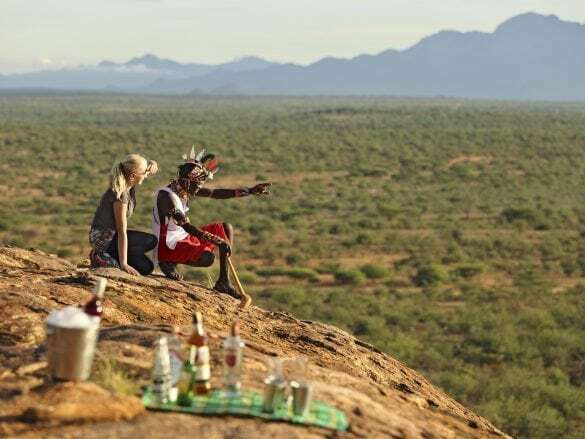 The Samburu National reserve, Buffalo Springs, Kalama, or Sasaab airstrips are about a 1.5 hour flight from Nairobi. 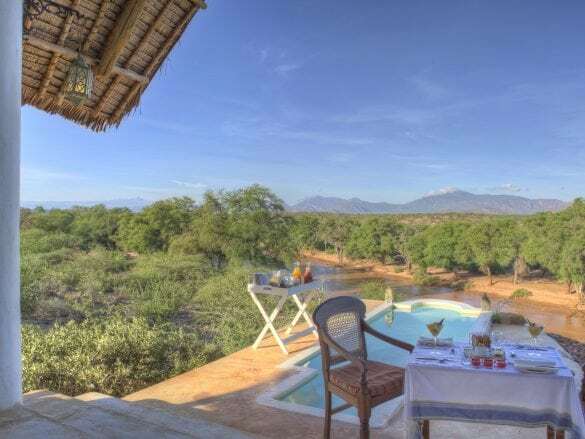 There are two daily scheduled flights from Nairobi into Samburu National reserve, but the lodge recommends charter flights directly into Sasaab airstrip. 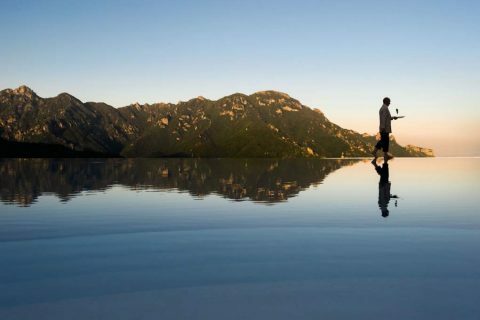 Take time to enjoy the beautiful view. 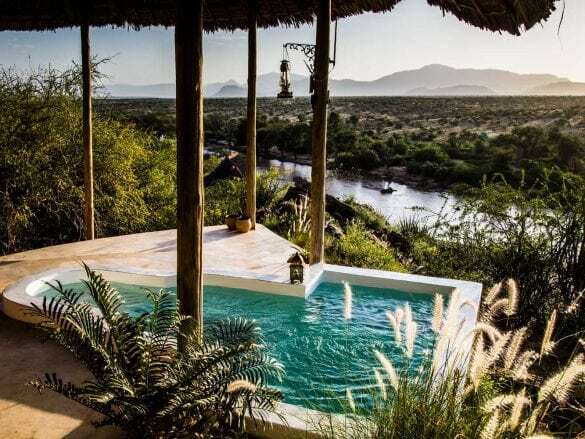 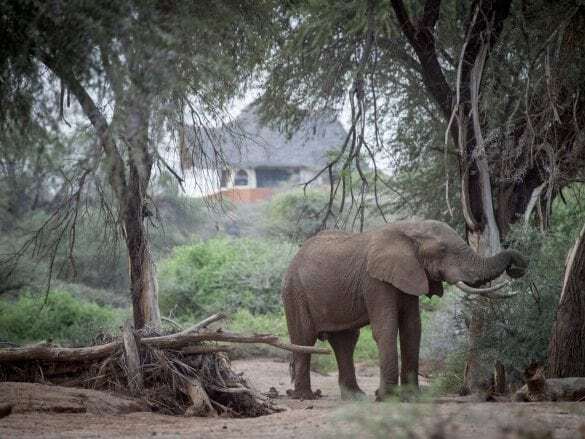 The lodge overlooks the Ewaso Nyiro River and if you’re lucky you can spot elephants coming to bathe.